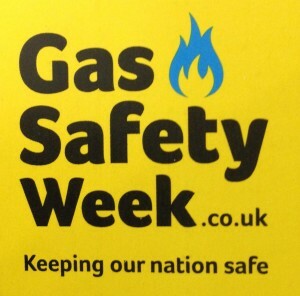 Gas safety week is running from today until the 20th September 2015. 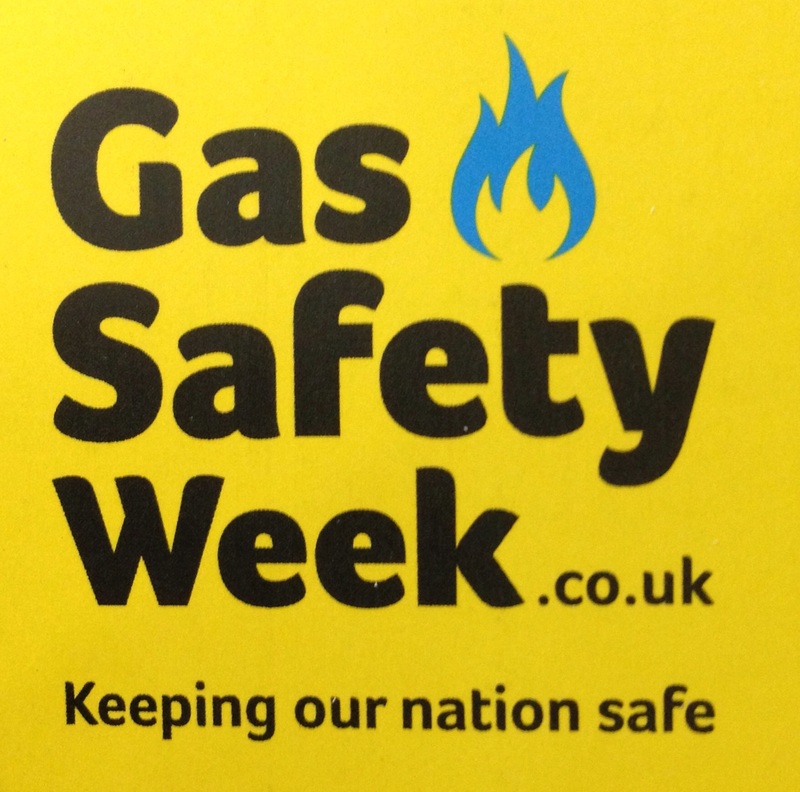 Unwin Plumbing and Heating of Market Harborough are pledging our support and trying to raise awareness of gas safety in your homes. One of the most important ways to ensure gas safety is to annually service all gas appliances in your home. Just as you would MOT your car to check wear and tear on all the parts and to make sure it passes the relevant safety checks so should your boiler under go the same process. You wouldn’t risk getting into a car that missed its annual check over so why live in a home where the gas appliances haven’t had a service?